SalusCare was selected as the name, drawing on the Latin roots of “Salus,” meaning health, prosperity and safety, which reflects our values and goals. Today, SalusCare employs more than 400 people who bring hope and recovery to nearly 16,000 people each year in Southwest Florida. 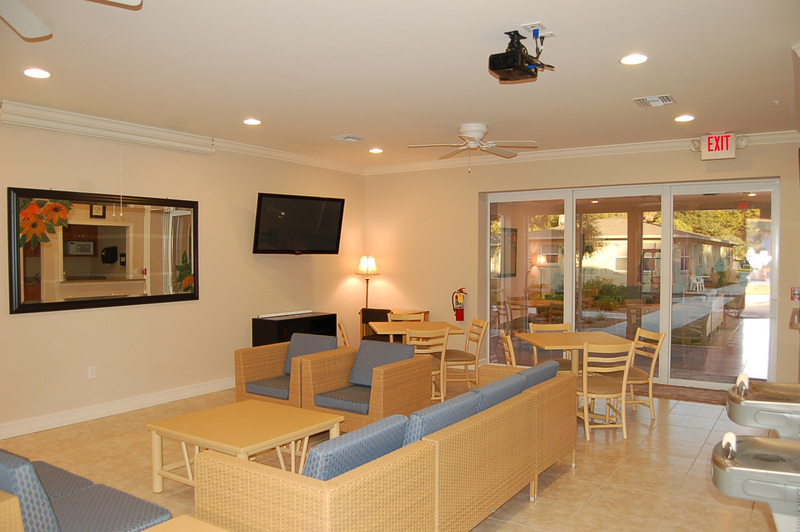 SalusCare is a Fort Myers, Florida based not-for-profit mental health and substance abuse service provider incorporated in 2013 after the merger of Lee Mental Health Center and Southwest Florida Addiction Services (SWFAS). SalusCare has seven locations to serve you throughout Southwest Florida. Our fees are affordable and may be adjusted to the means of our patients based on household income. SalusCare accepts Medicaid, Medicare, Visa, MasterCard and some major health insurance providers. Please call us beforehand to verify that your insurance is accepted. SalusCare provides services for all regardless of disability or handicap. Accommodations will be provided upon request. All substance abuse programs and most mental health services are accredited by CARF International, an independent, nonprofit accreditor of health and human services. 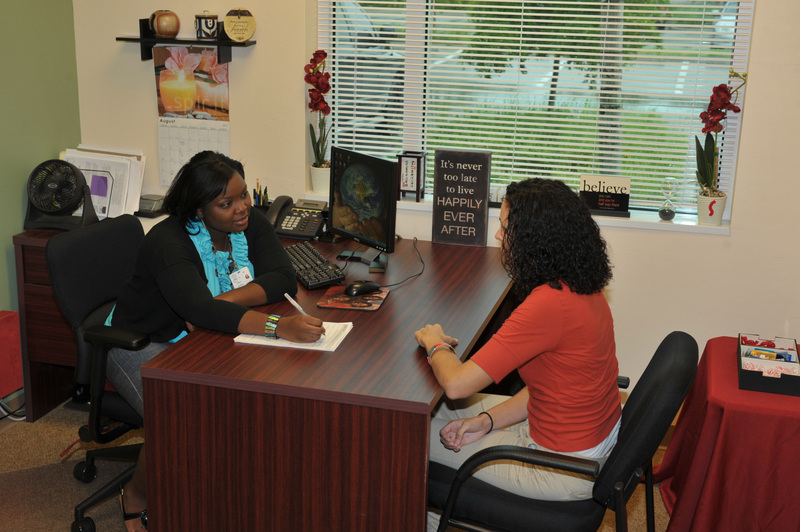 On July 1, 2013, Lee Mental Health and Southwest Florida Addiction Services merged into one newly-named not-for-profit healthcare provider – SalusCare, Inc. – thus bringing the history of these two established community healthcare providers full circle. SalusCare was selected as the name, drawing on the Latin roots of “Salus,” meaning health, prosperity and safety, which reflects the focus of the merged organization. Today, SalusCare employs more than 400 people who bring hope and recovery to more than 16,000 adults and children each year in Southwest Florida. Merging these long-standing mental health and substance abuse treatment organizations has ultimately improved care for children and adults by utilizing one seamless system of care.